If adventures in jungles attract you, use the chance to get the new portion of them during the Wild Thing free slot play online. 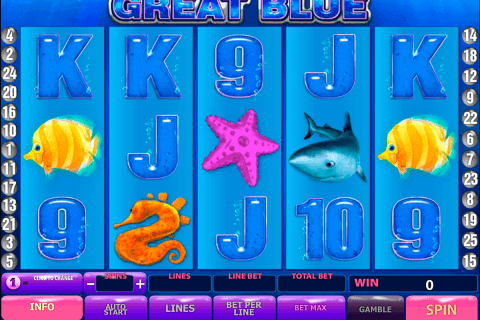 This nice video slot with 4 reels, 10 paylines and the exciting gameplay belongs to the Novomatic company. You can play here two bonus games and try to win the 1000-credit jackpot. When you chose Novomatic casino slots play for fun quite often, you know that sometimes their games can impress even the most demanding players with their features. 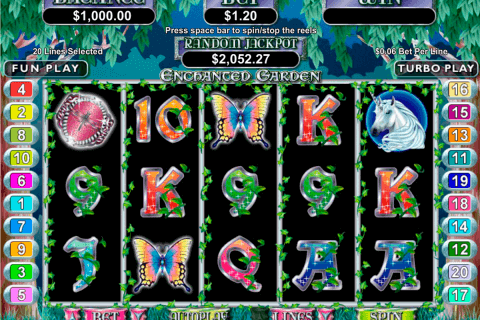 The Wild Thing game is one of such slots, which look very simple, but hide many surprises. 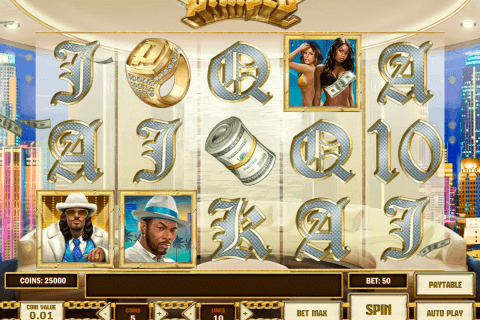 The first peculiar feature of this slot is its payline structure. First three reels (from 1 to 3) have win lines from 1 to 5, which pay from left to right. Paylines from 5 to 10 are placed on three right reels and give payouts from right to left. As the result, casino players also get 3 horizontal paylines, which take all 4 reels and make possible to form 4-symbol combinations. The Wild symbol is the word ‘WILD’, which has its traditional functions, however, the Wild will stack on the 4th reel, keep it unmovable, while other 3 reels will spin for additional wins (this happens both in the main and bonus games). 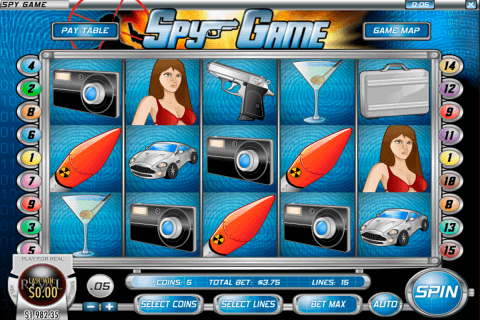 The image of the Dark-Haired Girl among bamboo tree is the Scatter symbol of this video slots free game. When you get 3 or 4 Girl Scatters on the reels, you will win 10 or 20 free spins with Wild symbol, which stack on reel 4. Canadian players can add more extreme emotions to the gameplay of the Wild Thing slot after choosing the risky Gamble feature. If you like and choose to play free slots games free spins features with useful options, the Wild Thing slot will be the good choice. On the reels of this online game you will see grapes, watermelons, red 7s, bells, plums, oranges, two images of dark-haired girl, bleu stars and Wild symbols. Your jungle adventures promise to be interesting and rewarding. So, do not waste time and choose the Wild Thing slot from Novomatic.